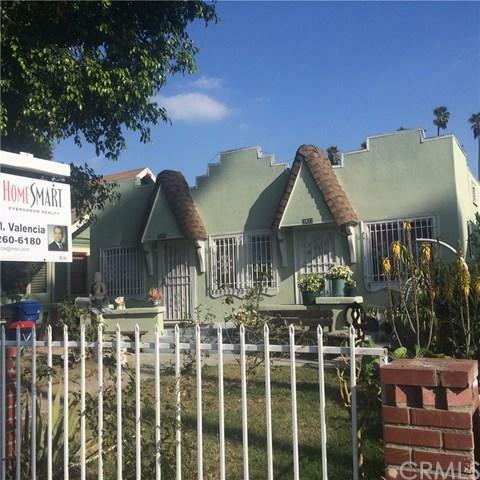 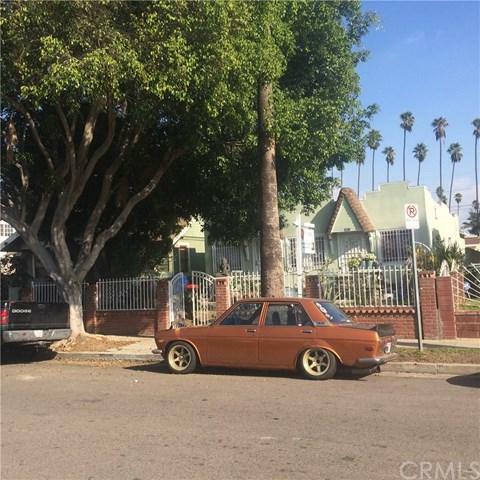 Excellent duplex,located south of Jefferson Blvd (1/2 block) and west of Arlington Ave (3 block) is near of USC and 10 Fwy . 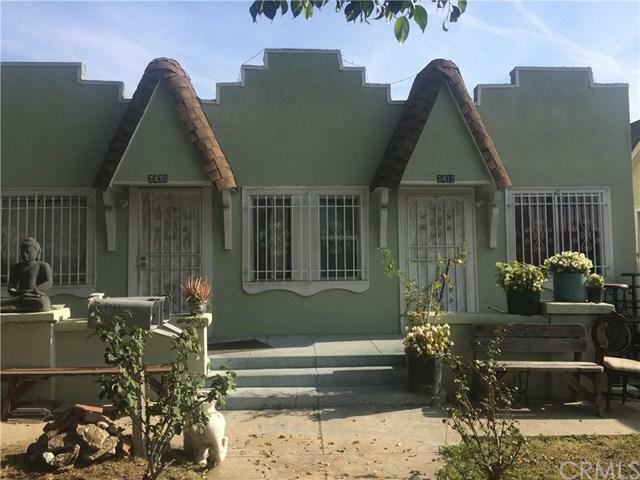 Both units are 3 bedrooms 1 bath in good condition with laundry hook-up inside of unit. 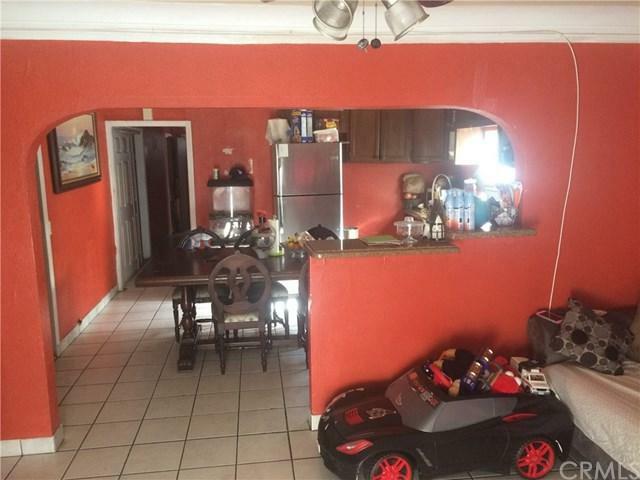 Each unit has one car garage with access trough alley + additional parking in the back.